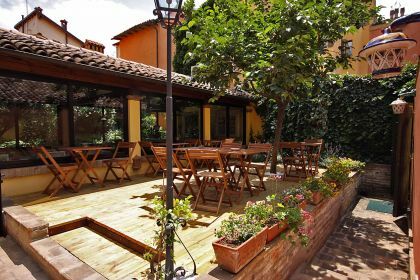 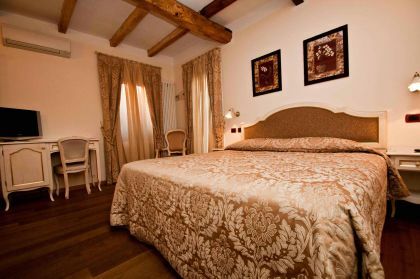 Since coming under new ownership and management, Hotel Porta San Mamolo in Bologna has been meticulously and tastefully renovated. 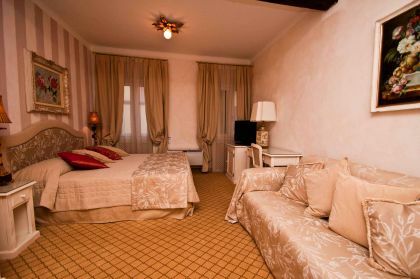 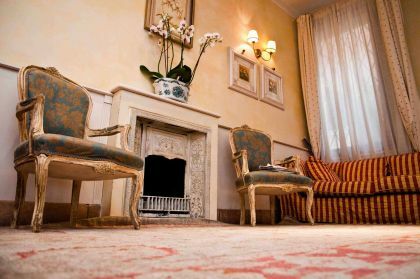 Guests will rediscover a warm, comfortable and tastefully-decorated environment, where nothing has been left to chance. 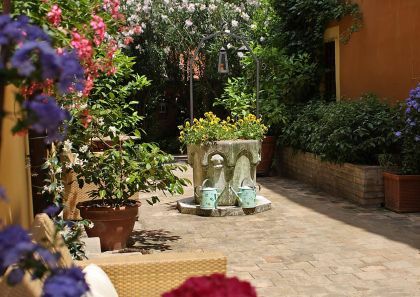 Situated in the heart of the city centre of Bologna, in one of its most characteristics areas, it is just a short distance from Via D’Azeglio and the Basilica of San Domenico and is easy to reach from the train station, the exhibition centre and the airport, both by car and by public transport.